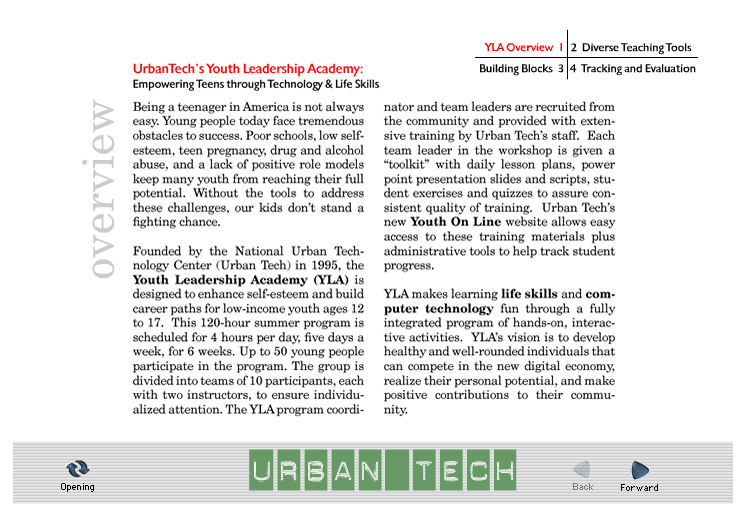 The National Urban Technology Center is a New York-based organization providing life skills education to disadvantaged populations throughout the United States. 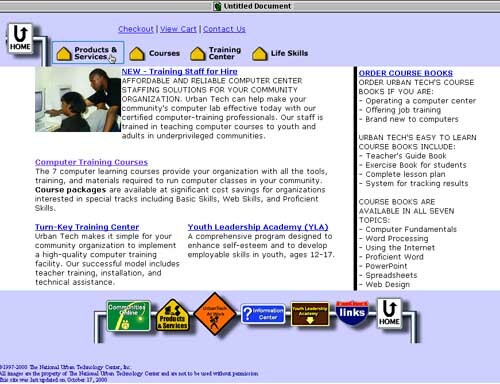 In cooperation with the Department of Justice’s “Weed and Seed” program, they convert crack houses into community computer training centers that provide job skills training. Content development took place in Los Angeles, and I acted as a web integrator and part-time Systems Administrator for the team. I implemented the designer’s ideas as functional webpages, in coordination with the Cold Fusion programmer. We also had a team of writers and animators who created flash movies and quiz games as part of the educational modules. 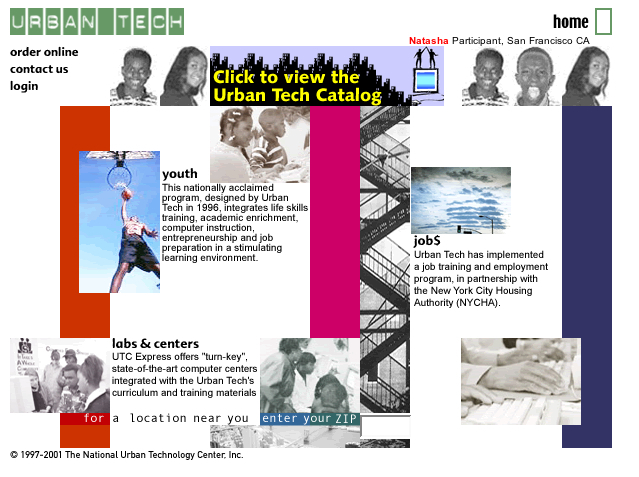 The home page displayed random selections of participant images with links to their personal homepages. 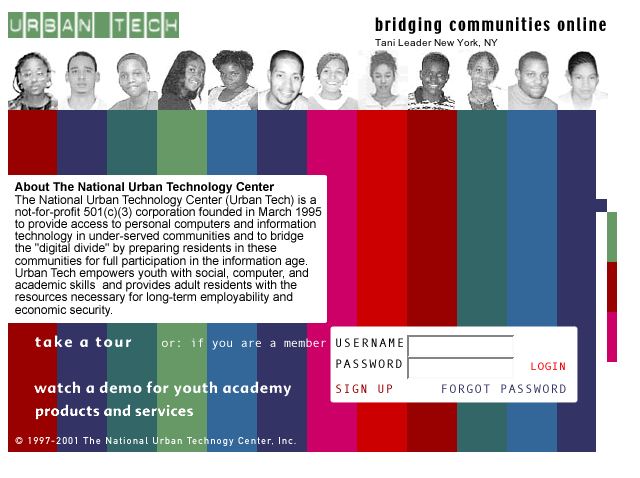 It also served as a member login page. 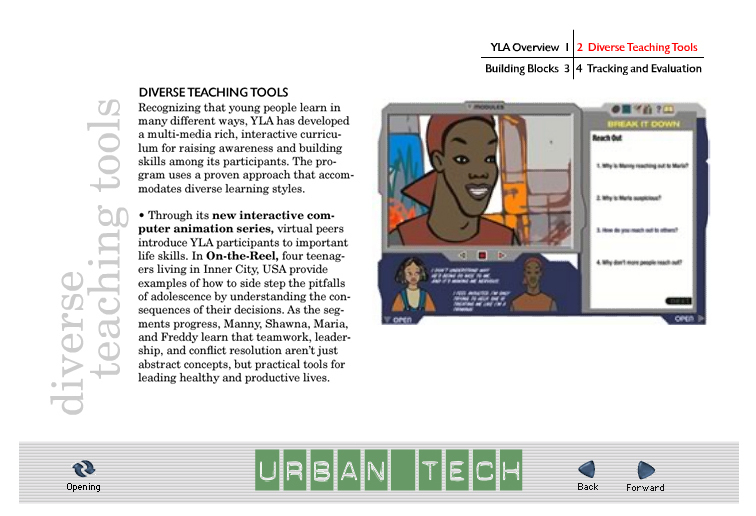 Four tour pages explained the Urban Tech programs and linked to a flash demo movie. I served as designer for the textual portion of the flash demo. I also designed an assortment of animated banner ads for the site, derived from the company’s logos. I redesigned the company’s online catalog for better informational clarity and navigation. The real core of the company’s offerings was the flash content, which I constructed the html framework for. Cold Fusion databases controlled which content was available to each user, and kept track of their quiz scores. 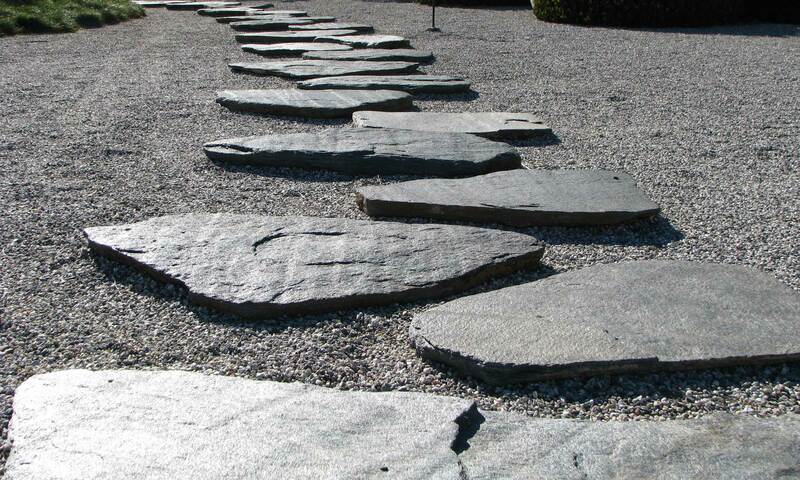 This is presented within the catalog and demo. For clarification, the pages presented here are reconstructed from the final interactive database-driven pages. E-commerce links are disabled, and the content on these pages will not update dynamically. 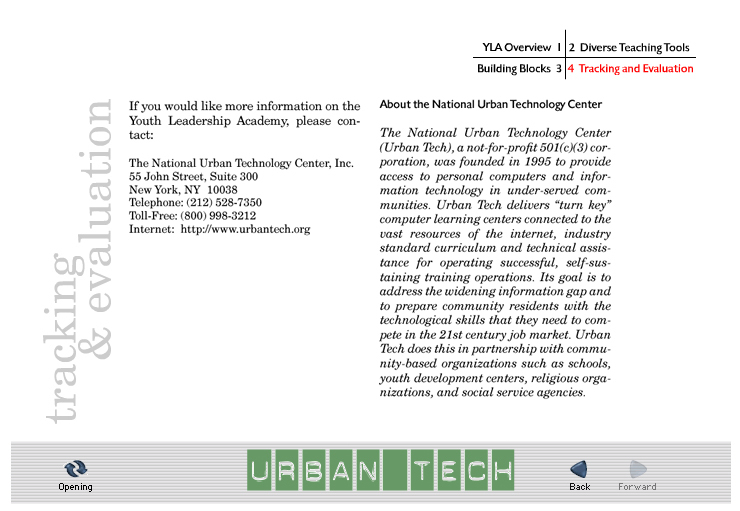 The new Urban Tech site has been redesigned by their local NY database developers. 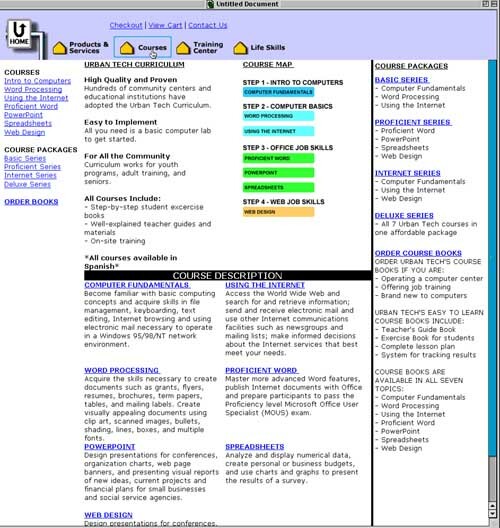 The old online course catalog was confusing; it lacked heirarchical organization and duplicated information several places on the page. To further complicate things, information was again duplicated on a second index page. 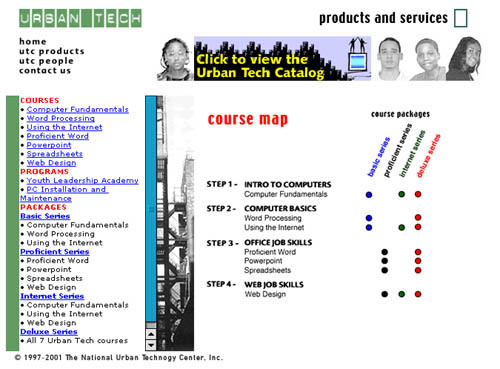 Although the icons were appealing, they were also confusing, and simply repeated information from the text links on the pages. To address these problems, I used frames to create an index and heirarchical organization. 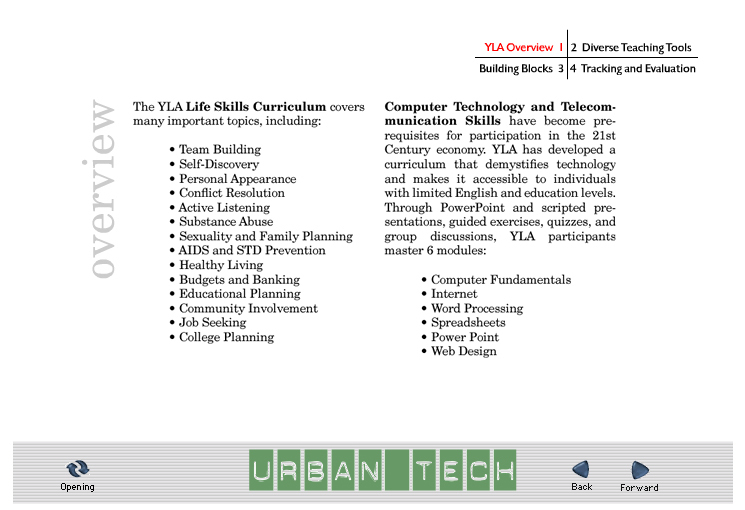 The course packages were presented in a simpler informational graphic, a chart that used colors to visually differentiate each package. The design intentionally used elements from the home and tour pages to maintain the site’s visual identity, as specified by designer Andrea Lenardin of Instant Days Design.